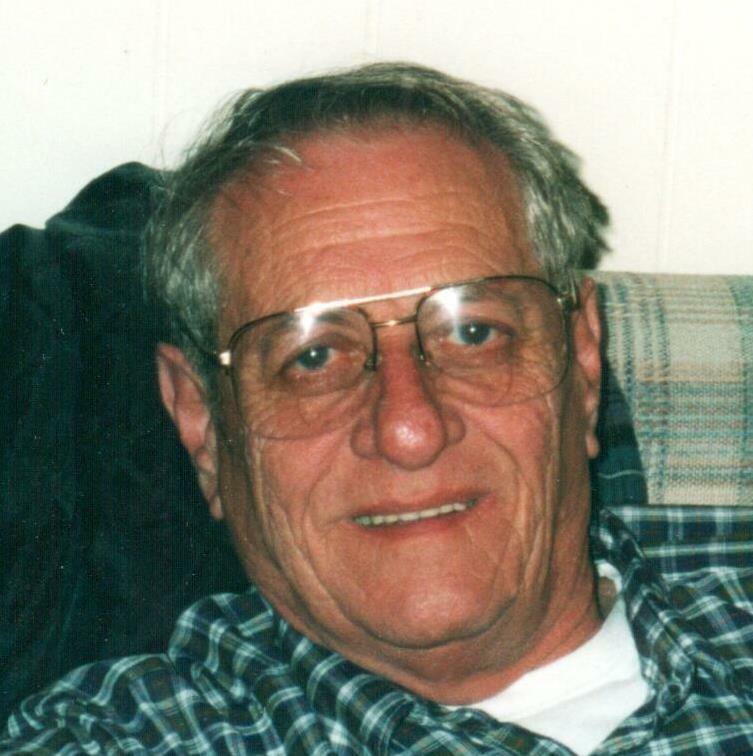 Obituary for Frank Rubinosky Jr.
Frank "Sarge" Rubinosky, Jr., 80, of Millcreek, passed away peacefully, surrounded by his loving family, following a brief illness at St. Mary's Home of Erie - East, on Tuesday August 14, 2018. He was born in Harmarville, PA on May 25, 1938 a son of the late Frank Rubinosky, Sr. and Anna Orvac D'Angelo. Frank served in the United States Army for three years, the Pennsylvania Army National Guard for 27 years as a mechanic, and was a federal employee of the Department of Defense. He was a member of Our Lady of Mount Carmel Catholic Church, the Sons of Lake Erie, and the 112th Infantry Regiment Association. 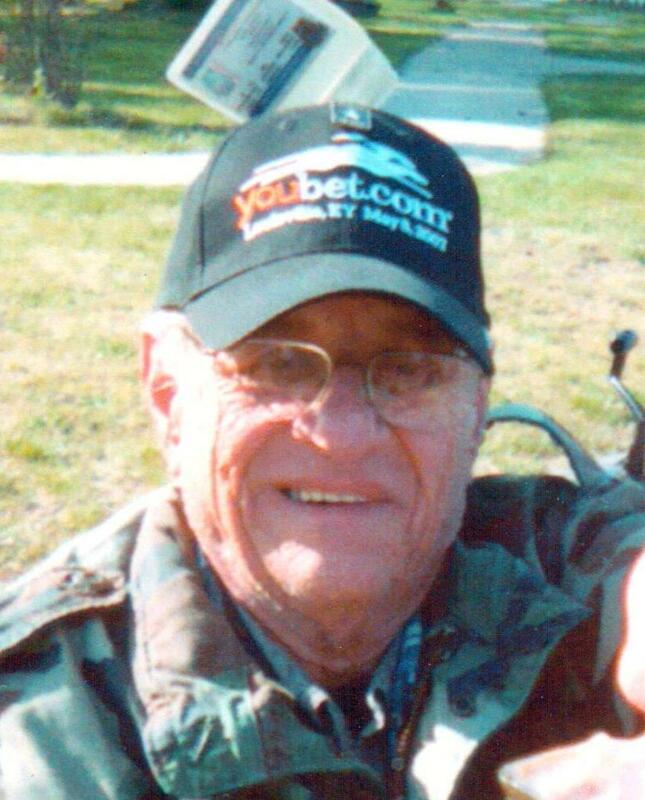 He enjoyed hunting, fishing, and was an avid fan of the Pittsburgh Steelers. In addition to his parents he was preceded in death by his son, Todd James Rubinosky in infancy. Survivors include his wife of 53 years, Marcella Broglia Rubinosky; two daughters, Carrie Carney and her husband, Joseph "Glowie" of Harborcreek and Kelly Mitchell and her husband, Jason, of Erie; one son, Brian Rubinosky of Millcreek; one brother, David Rubinosky and his wife, Vera, of Cranberry Twp. ; four grandchildren, Cody, Kaitlyn, and Emily Rubinosky and Skylar Carney; his dog, Ella; and two nephews. The family would like to thank the staff at St. Mary's Home of Erie - East and a special thanks to Frank's buddy Frank, for the care and friendship they gave him. Funeral services and inurnment will be private and at the convenience of the family in Wintergreen Gorge Cemetery. Funeral arrangements were made by the Russell C. Schmidt & Son Funeral Home Inc., 5000 Wattsburg Rd., Erie, 16504. Memorial contributions can be made to the Anna Shelter, 1555 E. 10th St., Erie, 16511. To send flowers to the family of Frank Rubinosky Jr., please visit our Heartfelt Sympathies Store.